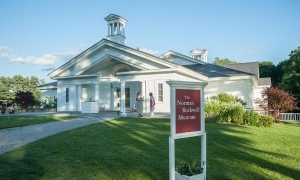 The Rockwell Center for American Visual Studies at the Norman Rockwell Museum in Stockbridge, Massachusetts, is a national research institute dedicated to American illustration art. 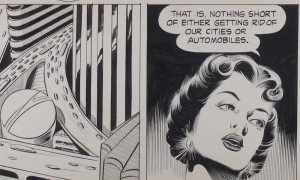 Here you can find information about the center, connect to programs, and learn more about our partners as we work together to build awareness and scholarship about American Illustration and the role it plays in our society, culture, and history. 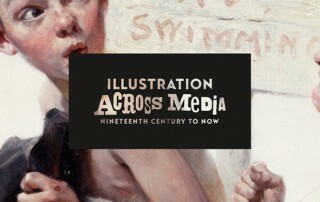 This section is devoted to scholarly essays on illustration - including articles on individual illustrators, the history of illustration, and illustration collections and important movements in history. 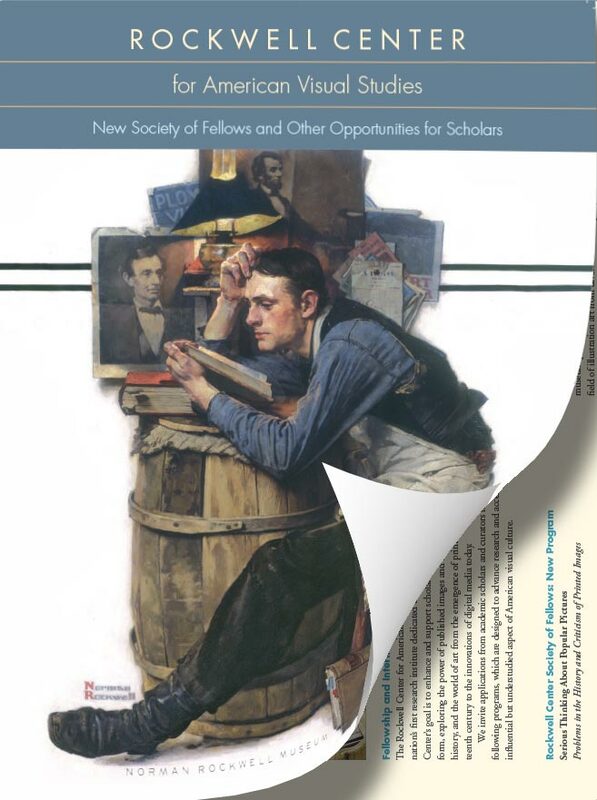 The Rockwell Center Fellowship is open to senior scholars and museum professionals choosing to pursue research or projects in or relating to the subject field of American illustration art and visual studies. 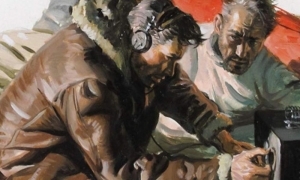 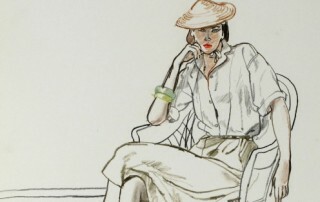 The Rockwell Center is a network of prominent museums, distinguished collections, institutional partners, and scholarly resources, whose common interest is American illustration art and visual studies.